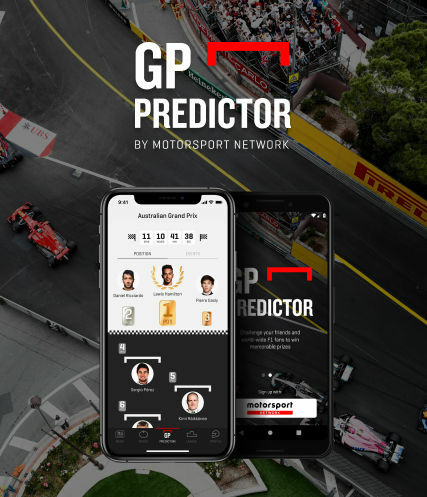 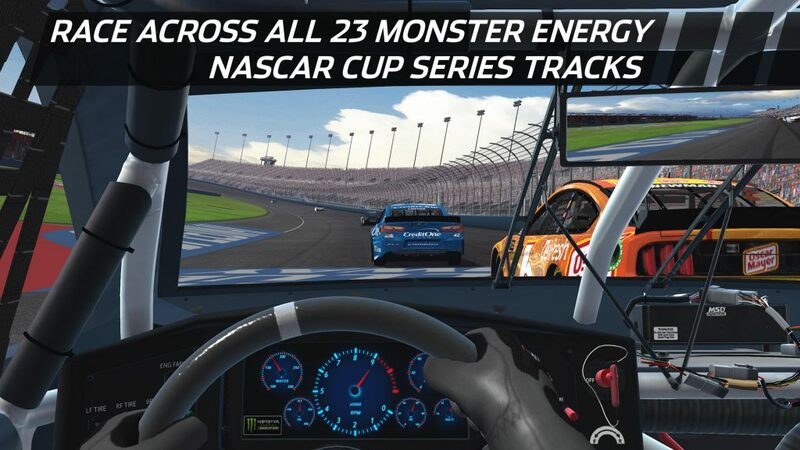 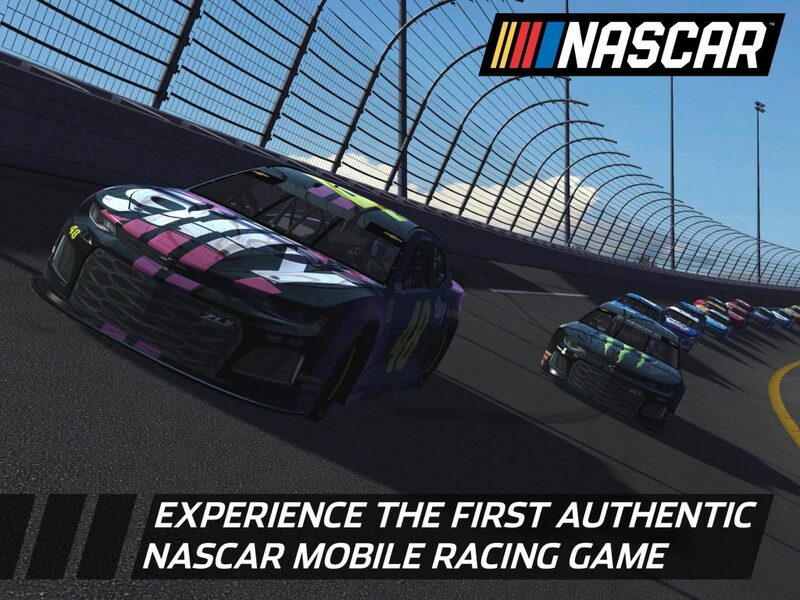 The only officially licensed, authentic NASCAR racing experience for your mobile device! 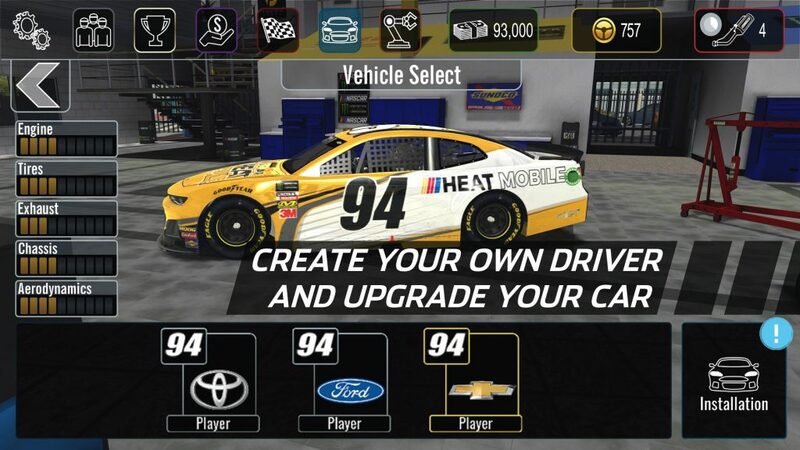 The only officially licensed, authentic NASCAR racing experience for your mobile device! 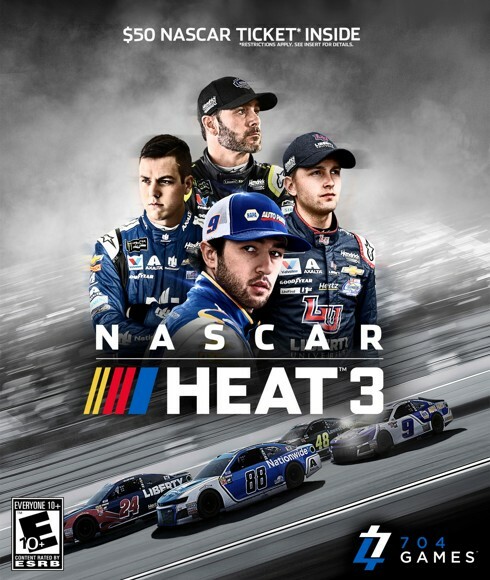 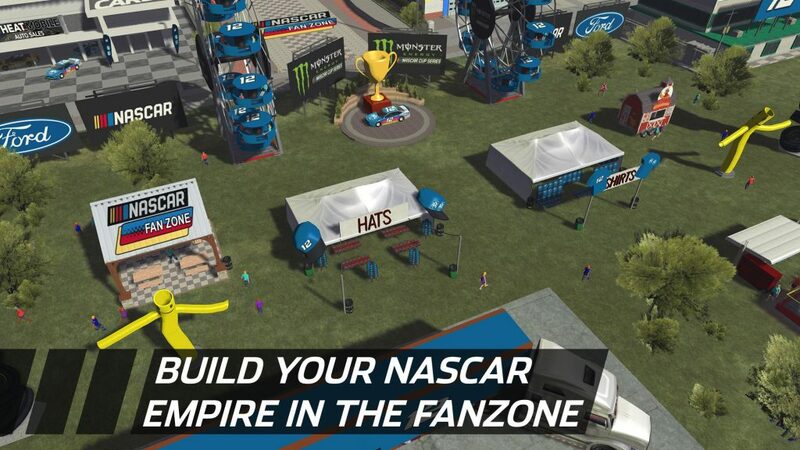 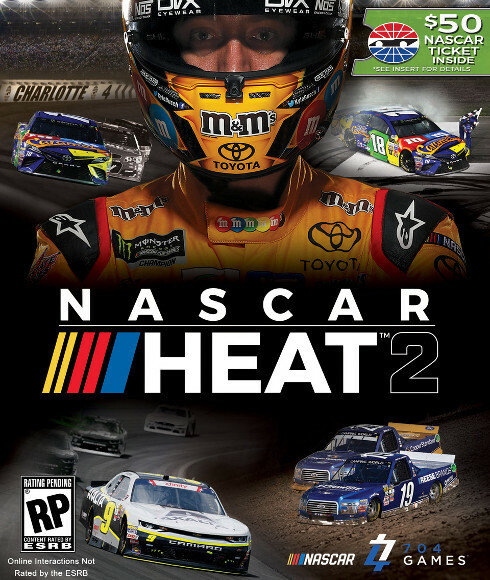 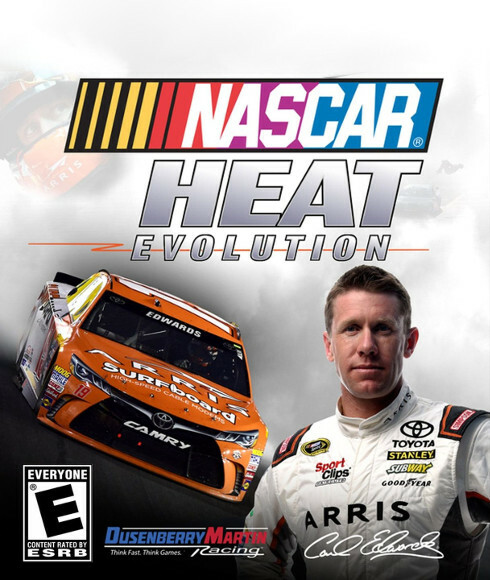 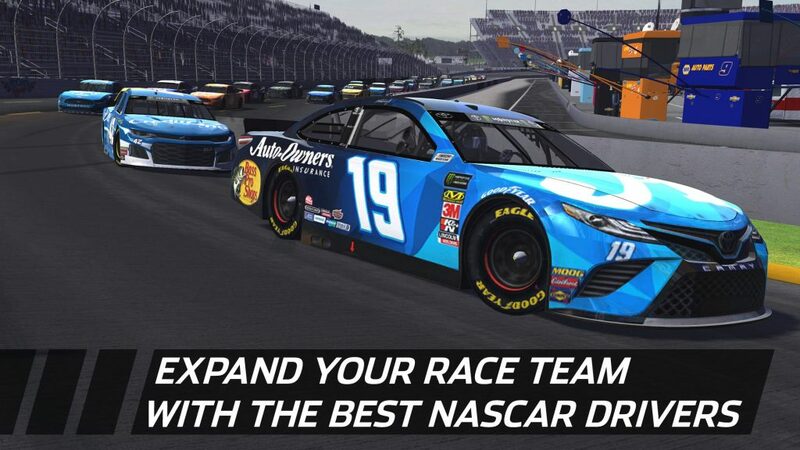 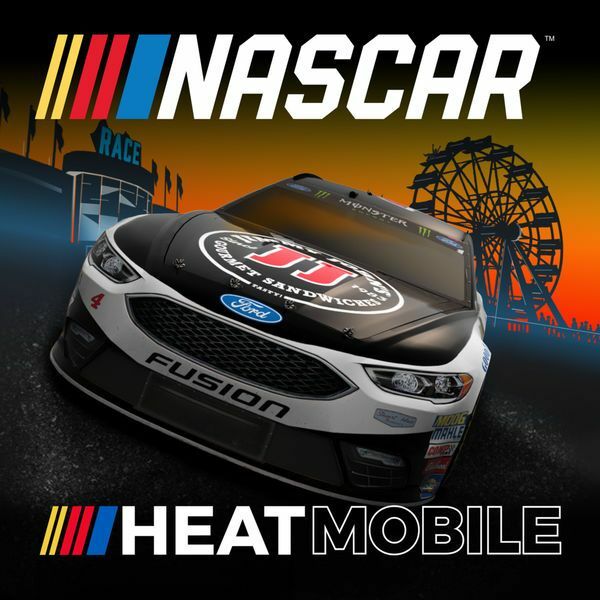 NASCAR Heat Mobile exclusively combines the adrenaline of 200MPH stock car racing with the ability to build your own NASCAR empire in the Fan Zone. 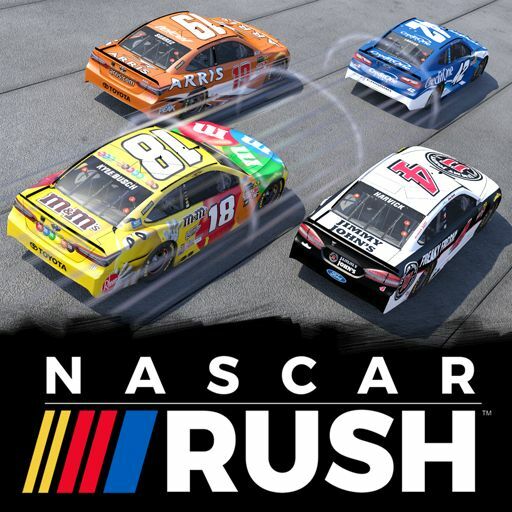 Joe Gibbs Racing Toyota drivers Kyle Busch, Denny Hamlin, Erik Jones & Martin Truex Jr.
Roush Fenway Racing Ford drivers Ryan Newman & Ricky Stenhouse Jr.